Well I’m at the end of my week down in Winchester and I thought I’d do a little thing about Beechcroft Farm where I’ve been buying my meat all this week. 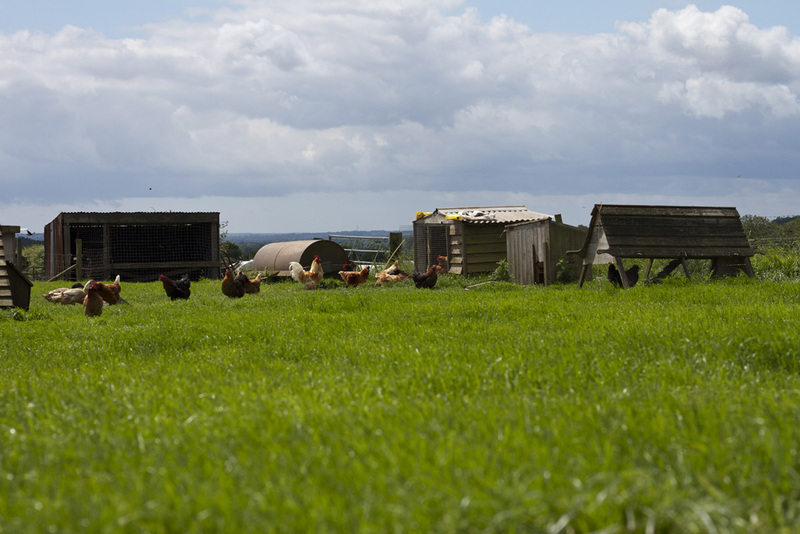 All their animals are free range left to slowly mature on their beautiful chalkland fields. Their grass fields are rich in clover which is a great source of protein for all their animals. The Waldron family have been farming on this land since 1931 which has allowed them to draw from many years experience. There’s lots of info on their website so I wont just re-quote it all here but I’ll give you a quick summary. Their beef is a suckler herd. This means the calves are reared naturally by their mothers until they are weaned at around 9 months of age, when they are naturally becoming independent from their mothers. They use a local abattoir so the animals only have a short distance to travel, they use their own transport which the animals are used to, this means there is no stress for the animal. The beef is then hung for a minimum of 21 days to ensure succulence and flavour. Trust me this makes such a difference with the flavour of the beef. I’d be very surprised if you could get beef that tastes as good from a supermarket. It’s much the same story for their lamb and pork. 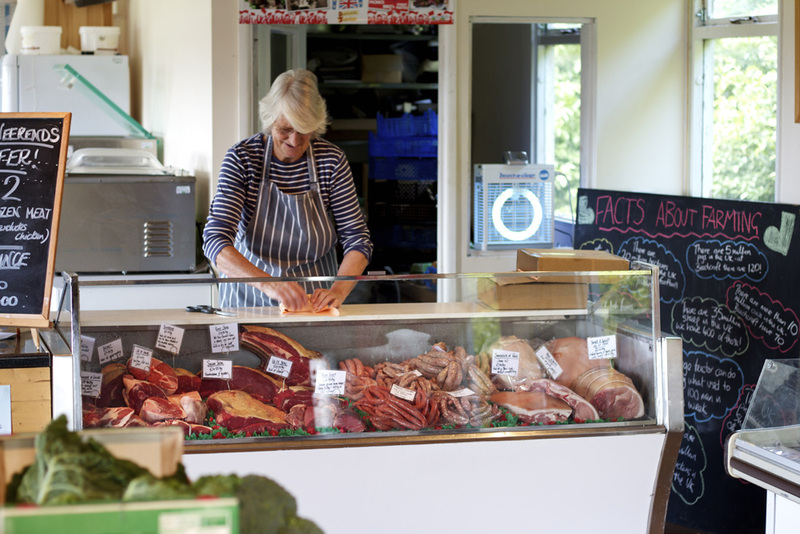 The pork is slowly matured allowing the flavours to fully develop and they only use shoulder and proper cuts of prime pork in their fab sausages. 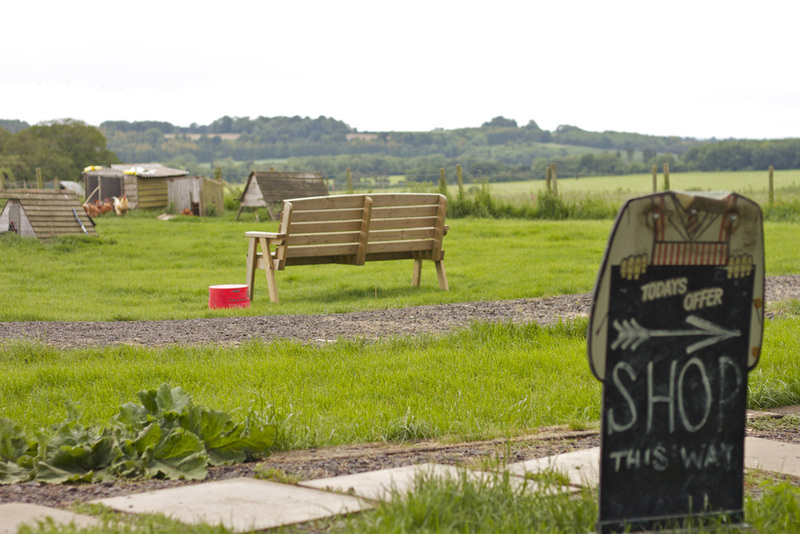 Whats really great is that you can go in and find all this out by chatting to Rachel Waldron the owner of the farm shop. 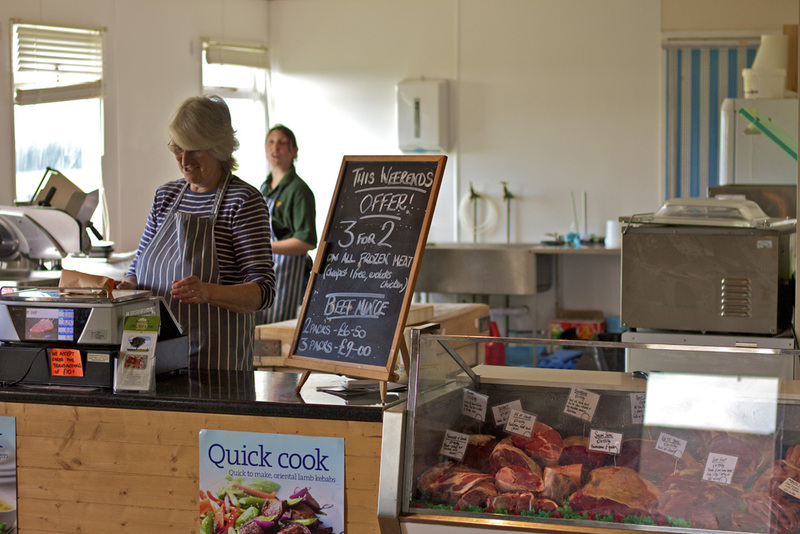 You can see her in this photo in the background while her Mum serves at the counter. She butchers the meat herself so if you’re after something very specific you she’ll help you out however she can. It really is the kind of place you can go into and you just want to buy everything and spend days cooking all kinds of amazing things. You’d just need about 30 people to help you eat it and have a massive BBQ! You will pay slightly more than you would in a supermarket but it really isn’t too expensive. I bought amazing rump steak and I must have spent about £22 on about 1.6 kilos which fed 8 people over two days. That’s only £2.75 per person. I think that’s pretty good. Now. 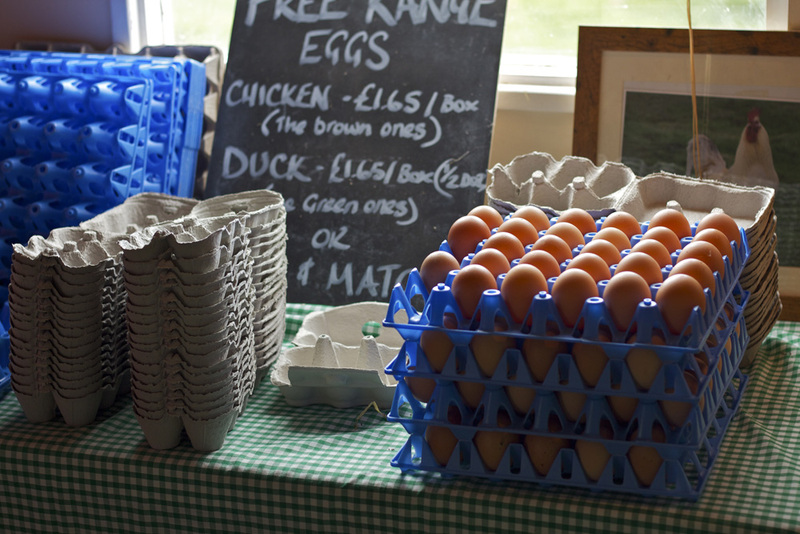 Free Range Eggs. I think in an earlier post I talked about how important it is that you use free range eggs. I talked with Rachel about this and it is hard to make people understand why it is better to get your produce in this way. 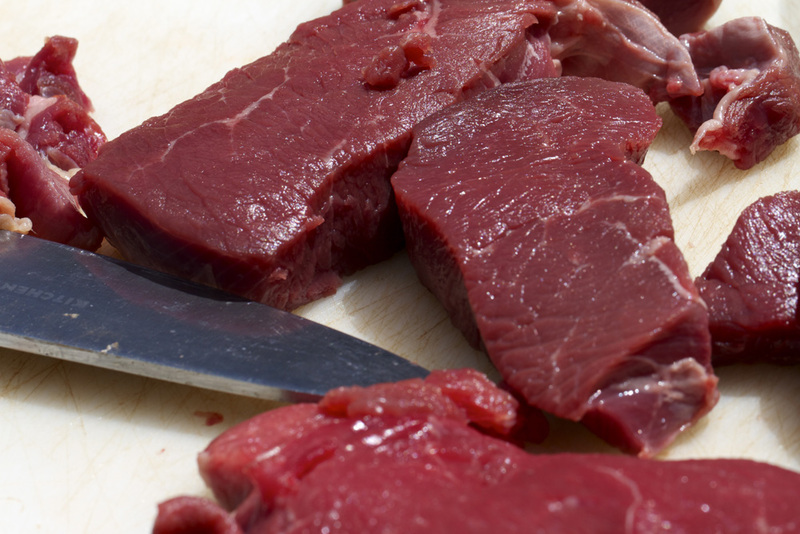 Some people just dont care, but I think that the majority of people would feel better and appreciate the quality and taste they get from their meat by buying it from somewhere like Beechcroft which ensures minimum food miles, full traceability and helps support the local economy. Now with the eggs there really is no excuse. Cage eggs are not much cheaper and the conditions that the hens get kept is horrific. Next time have a think about what the egg will be like from a chicken that gets kept in a cage that it can’t move in and never gets to see daylight. Now compare it to what an egg will be like from a hen that gets to wander around in a field, eat totally natural food and get’s to chat to the other chickens. If everyone stopped buying cage eggs then the companies that do them will have to stop selling cage eggs. 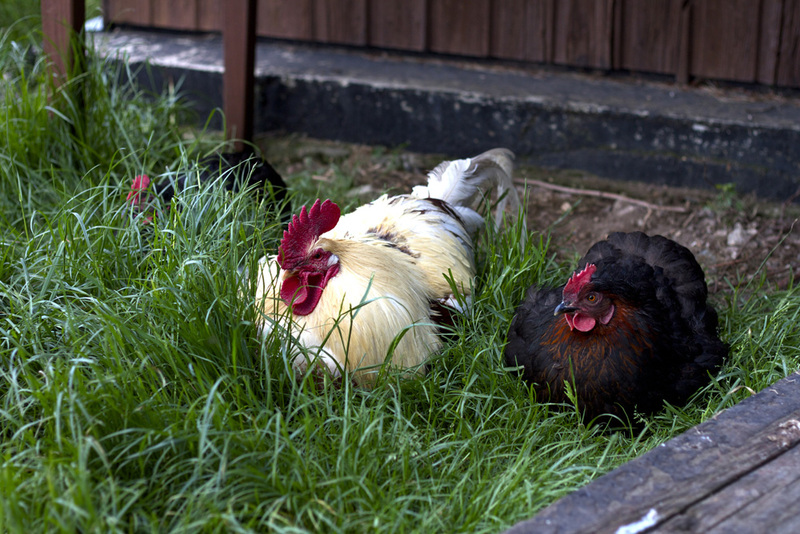 We could instantly save a lot of chickens a lot of mis-treatment. Plus then eggs would then cost what they cost and they wouldn’t need to bracket the prices on how well treated the animal is. I don’t mean to keep going on about it but this principle would work for all produce. Consumers do have the power. Next time you see the fat family in tracksuits buying a load of cage eggs throw a bag of flour at them or something. 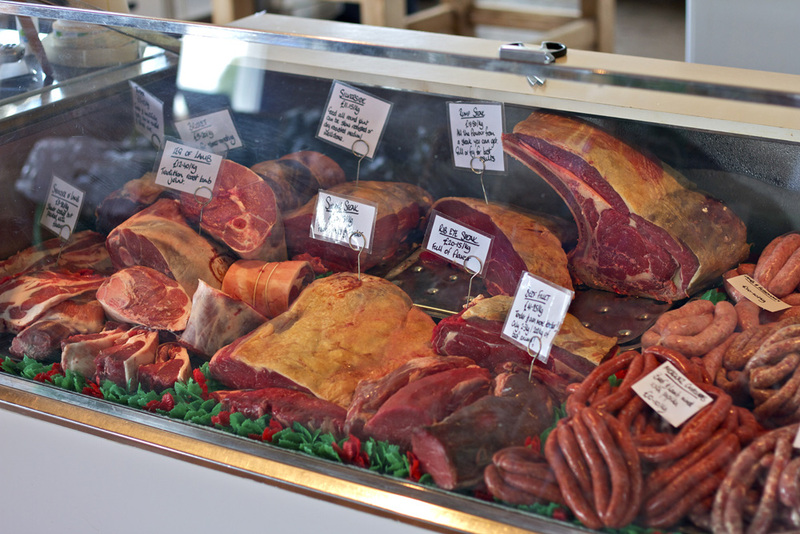 Anyway, next time you see a farm shop or a butchers, stop and have a look, treat yourself to something and see what you think. It’s well worth it!